Simply the best. The world's greatest golf tool - the perfect golfing gift! 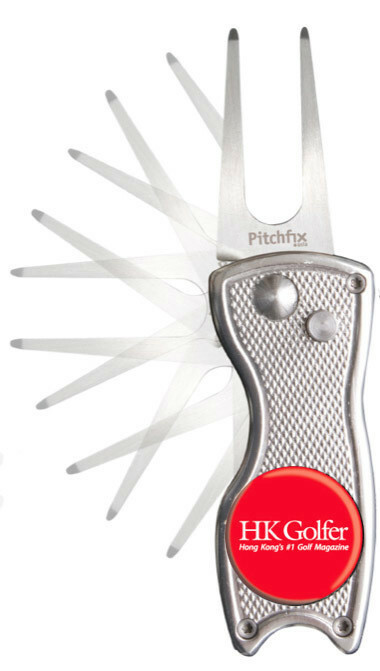 Made from aircraft grade aluminium, this is a precision engineered lightweight pitchmark repair tool, with a ultra-smooth switchblade action. Each piece comes with a Golfer ball marker, and is packaged in a beautiful carbon presentation case.